How to Create a VPS on Vultr? Deploy an instance (or a VPS) is pretty easy. 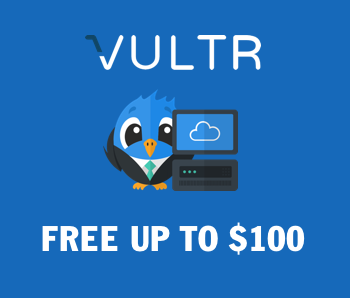 First, create an account at Vultr. Simply enter your email address and password. Once done, login to your account and click Deploy tab! Some optional features: IPV6, Private Network,Auto Backups (+$1.00 monthly). And set a label for this server.